TCSJOHNHUXLEY is known for bringing quality craftsmanship, combined with sophisticated technology to the table. Backed by research and development, we continue to release a suite of products that are revolutionising the way live table games are tracked, analysed and operated; all with the help of technology integration. TCSJOHNHUXLEY offers a range of service and support options designed for all levels of casino operator. 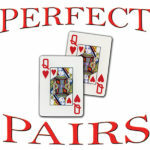 Perfect Pairs is the easy to follow Blackjack side-bet, where if you draw a pair, you win! Easy to explain and understand. Does not require the main game rules to be changed. 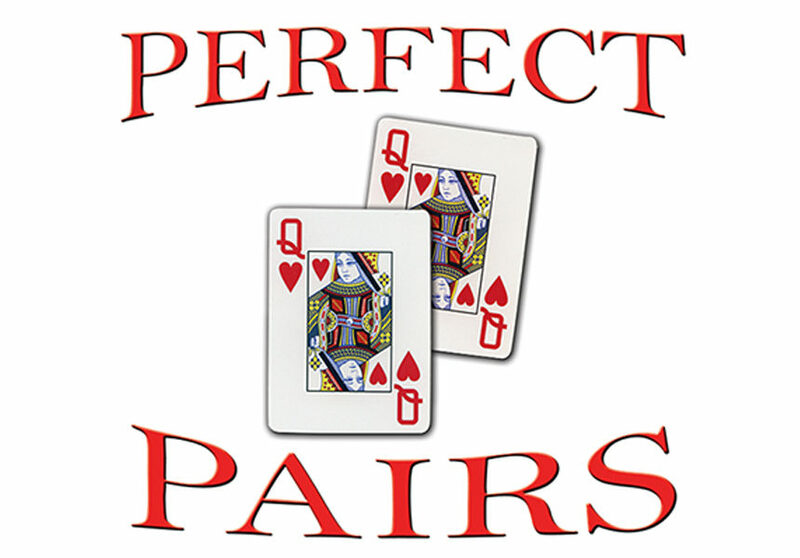 Perfect Pairs is both fast and easy to play. It has great player appeal and significantly boosts game turnover without affecting playing strategy. It has been proven to increase both cash drop and win/hold percentages and is extremely popular with players. 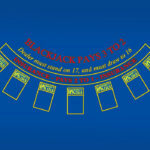 It is a great enhancement to any Blackjack game. 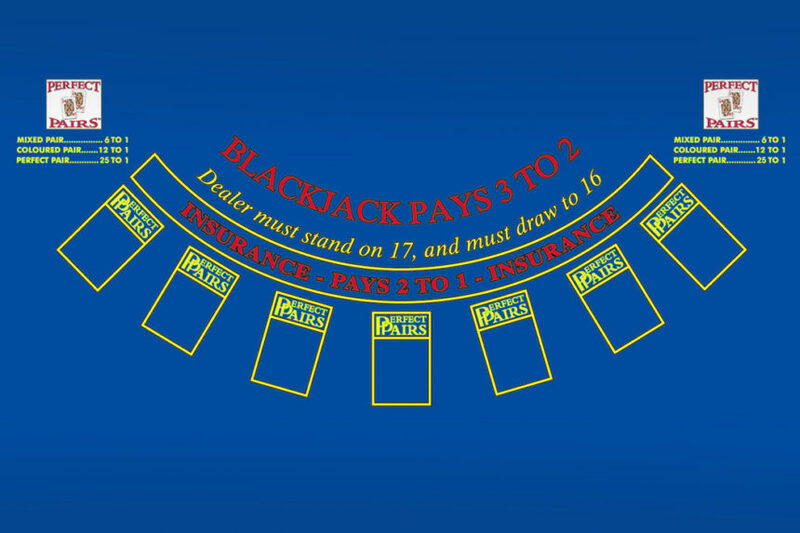 A Perfect Pairs bet wins if the first two cards dealt to a player’s blackjack hand are a pair and it loses if they are not a pair. Perfect Pairs bets are made prior to any cards being dealt and must be supported by a regular Blackjack bet on the same betting box. There are three different types of pairs: a “Mixed Pair”, a “Coloured Pair” and a “Perfect Pair” and the pay-out odds vary accordingly. This is an identical pair. For example, you may have two Queen of Hearts – Q♥ Q♥. A pair that is made up of two cards that have different suits, but both cards are the same colour. For example, 8♥ 8♦. A pair that is made up of one red suited card and one black suited card. For example, 3♣ 3♦. GFL Bonusing is a powerful event and mystery progressive system for the live gaming space. 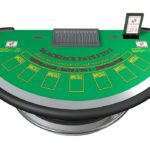 It allows casinos to create floor-wide jackpots across game-types to generate truly meaningful prize pools. With GFL Bonusing, casinos can revitalise any table game. 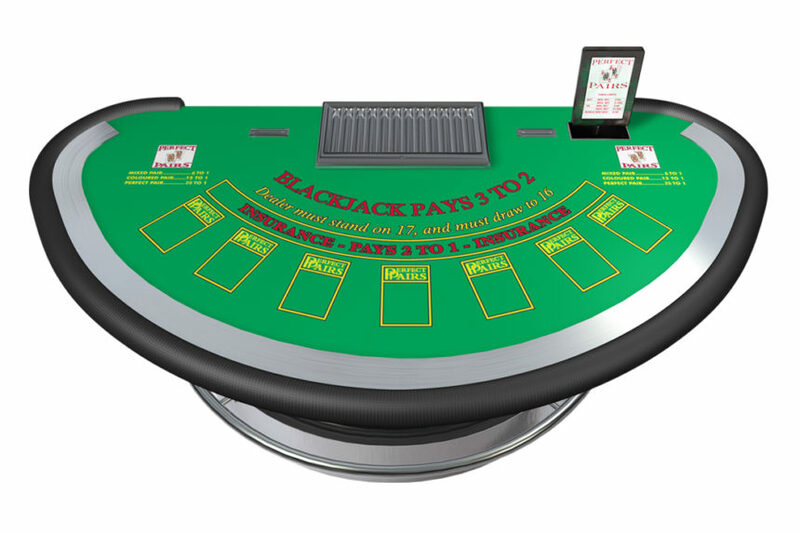 They can assign event-based jackpots, which award players when they’re dealt a specified winning hand – i.e. Perfect Pair, or they can incorporate the mystery jackpot feature, which uses a random number generator (RNG) to award a randomly selected player for participating in the side bet. Both options drive increased revenue and excite players with the advanced multi-coloured side bet technology. For more information including pay tables please download the Perfect Pairs How To Play Guide and Customer Information Sheet. I'd like to be kept up to date with news, events & products. To ensure you never miss out on the latest news, events, and products from TCSJOHNHUXLEY, why not join our email mailing list. We will always treat your personal details with the utmost care and we will only contact you when we have something new and exciting to share with you. © Copyright 2019 TCSJOHNHUXLEY. All Rights Reserved. E & OE.